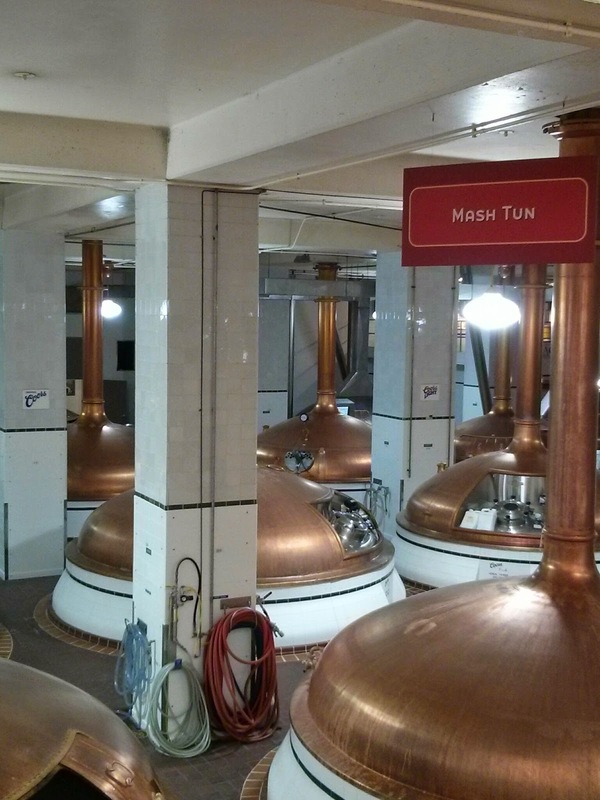 We like to go on brewery tours wherever we are, and Colorado was no exception. (We also really wanted to hit up New Belgium but they get completely booked up weeks in advance!) 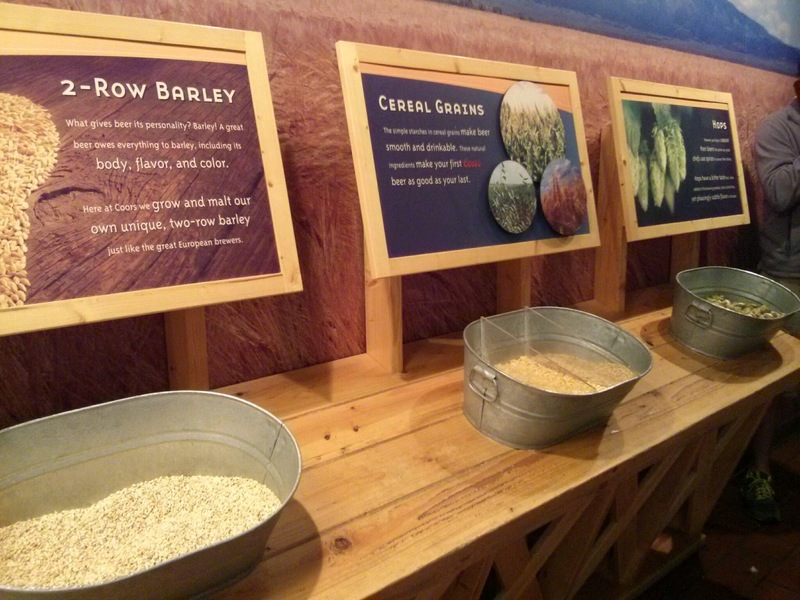 We stopped by several microbreweries while we were out there, but also wanted to hit up at least one of the big guys. Coors was nearby with free tours, so off we went to Golden, CO. I didn't take any pictures of our terrible time waiting in line. To get to the brewery tour, you have to take a shuttle from a parking lot. 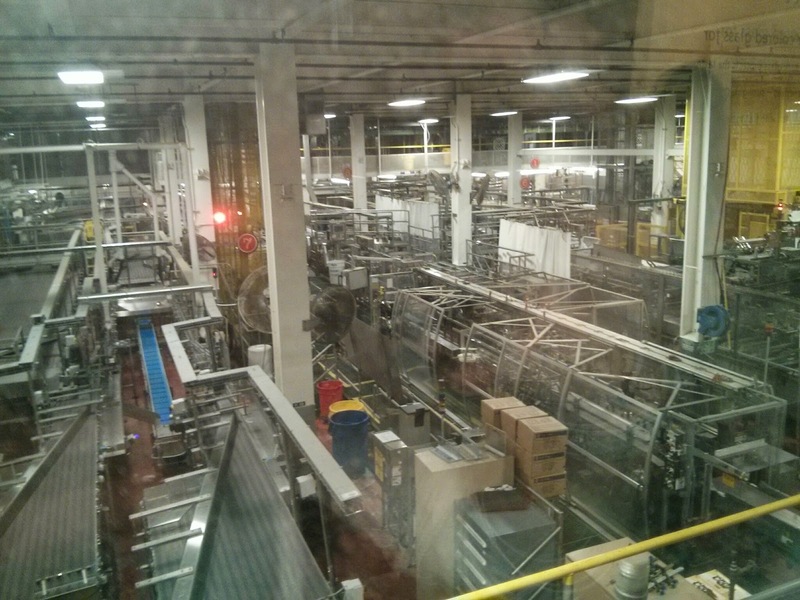 (This is different than the other big guy tour I went on, Anhauser-Busch in St Louis, where you can just park and walk right in.) The wait to get on a shuttle was seriously awful. We were there around Memorial Day, which I guess is why, but the line was very long and moved very, very slowly. It also hailed and rained on us and was generally pretty miserable (one nice part, though, is that there are bathrooms at the parking lot). 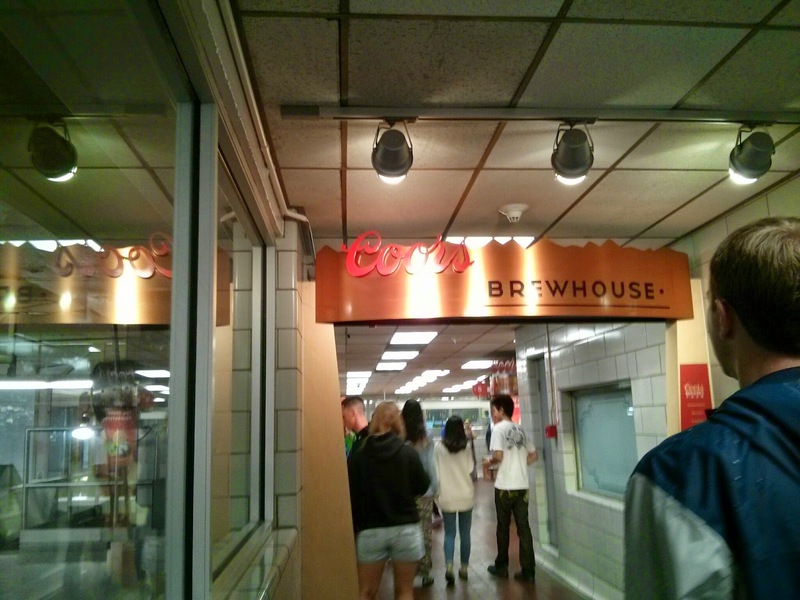 We stayed for unknown reasons (we don't really like Coors beers all that much), and finally we were making our way from the shuttle bus into the brewery facility. 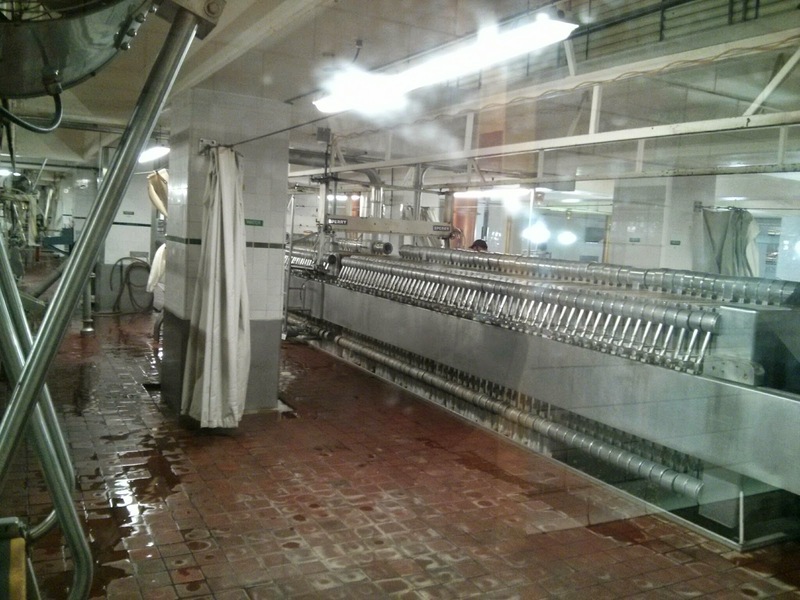 Nothing was in action while we were here, which was a bummer, but it was still kind of cool to see all their machinery. 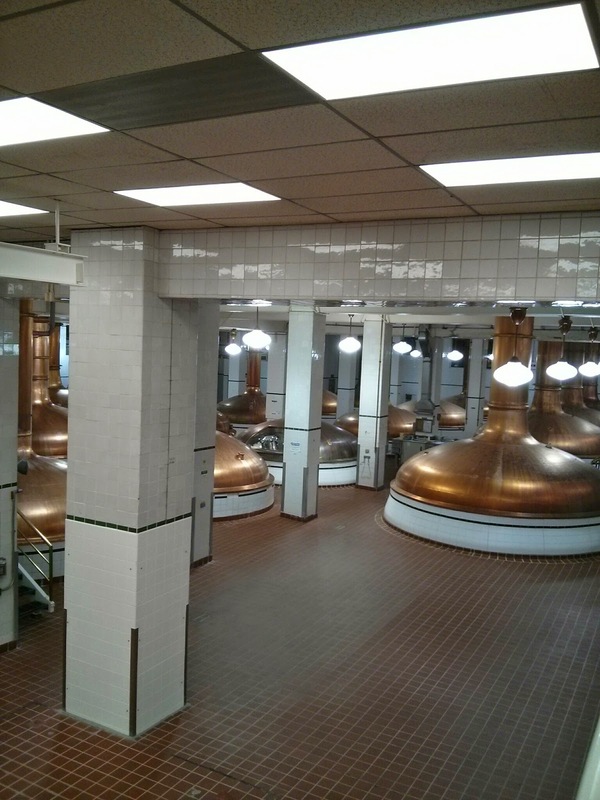 One of my favorite parts at big breweries is to see their massive tanks. I liked these because they looked pretty on top too. 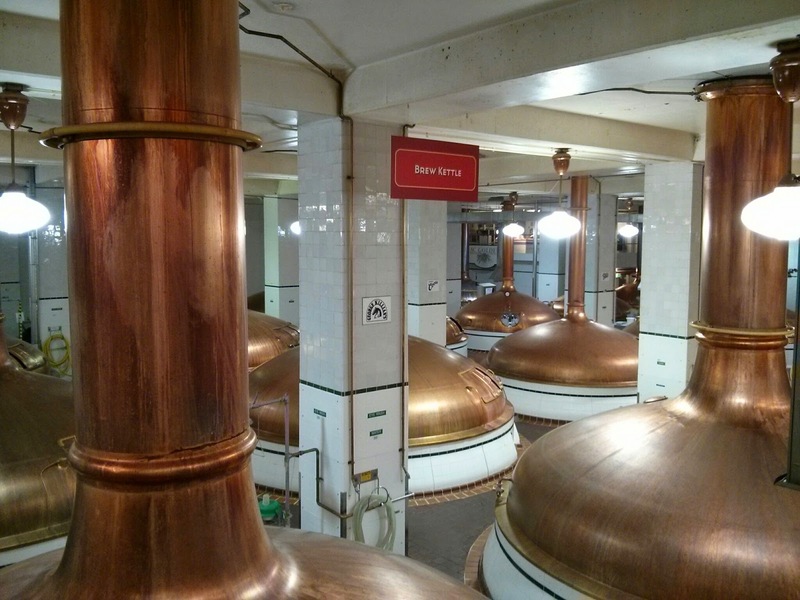 If you go on a brewery tour and get a chance to smell (and/or taste) the ingredients that go into beer making, definitely take advantage of it. I always love smelling these and they are usually just slightly different wherever you go. 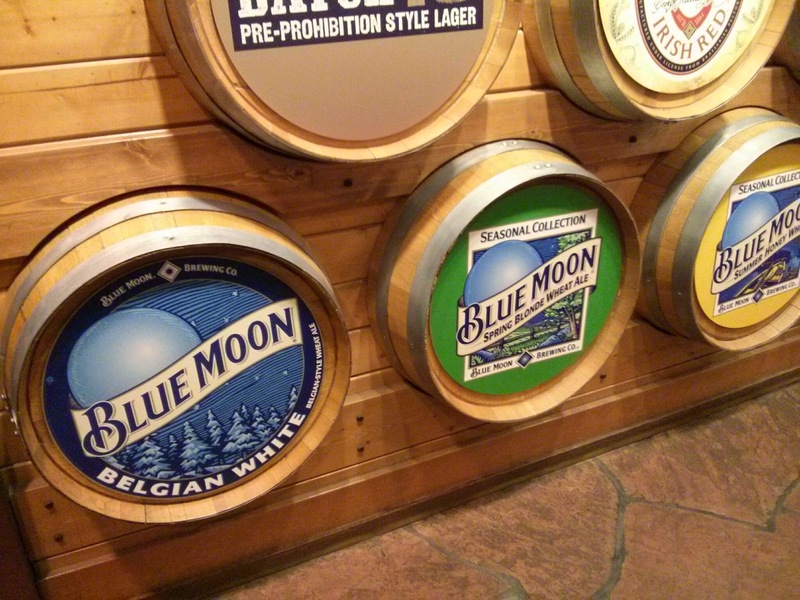 I forgot that Coors makes Blue Moon, which used to be my go-to wheat beer during college. I also didn't even know Coors makes Killian's. It is one of my family's favorite beers (even with all its cancer-causing ingredients) but somehow I have never looked at the manufacturer on the bottle. 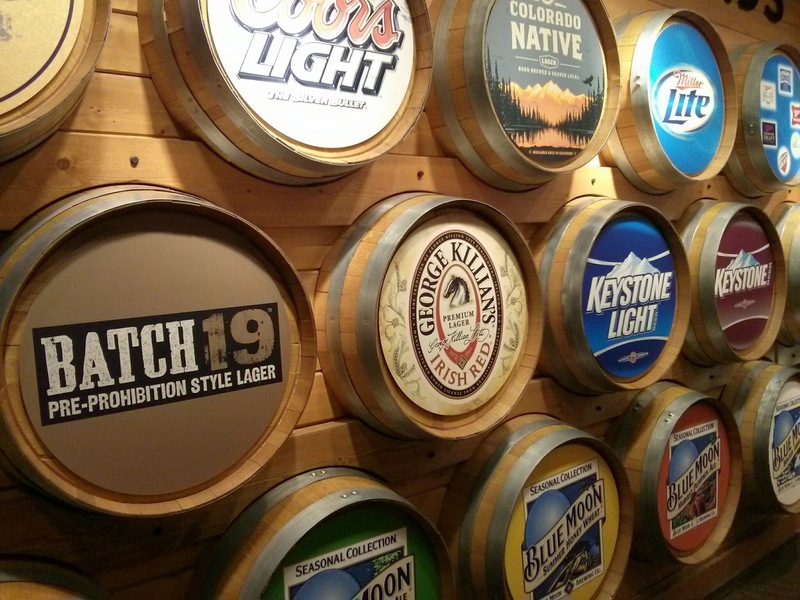 Coors also offers tastings. You get three free small glasses (one at a time) to try whatever beer they have on tap. We had some of the Blue Moon Seasonal and a Killian's before heading back out to wait for the shuttle to take us back to the parking lot. 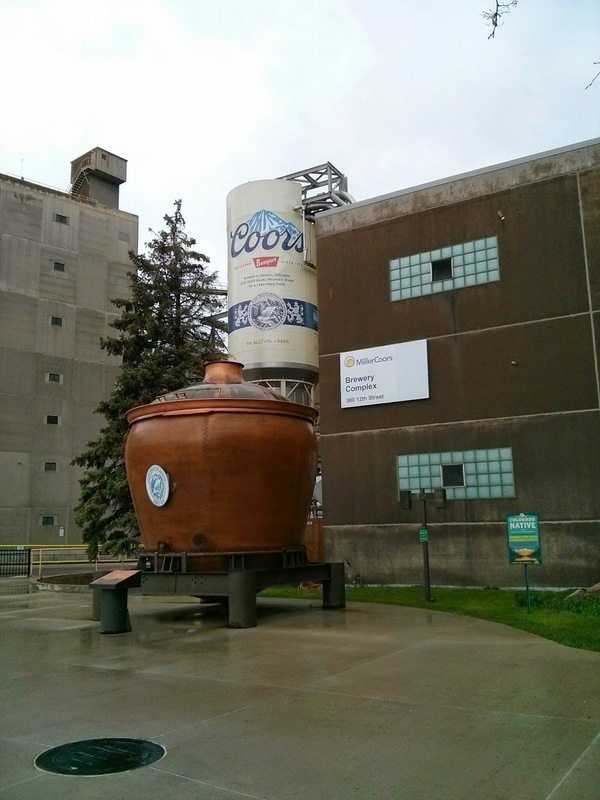 So we wound up with kind of a disappointing experience, but if you really like Coors beers or have never been to a big brewery before, you might like this. Pick a better day to wait outside though!